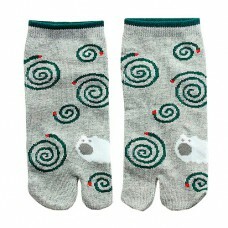 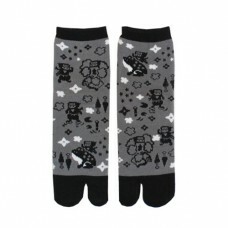 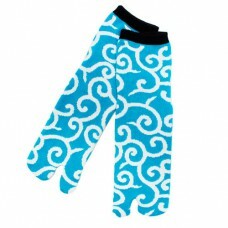 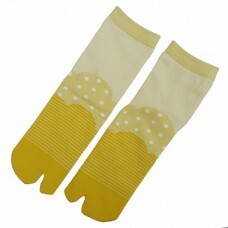 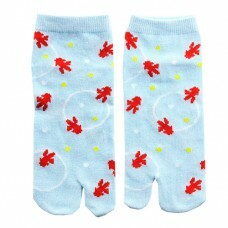 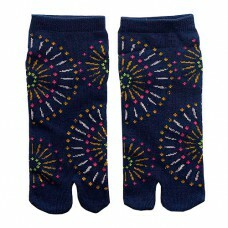 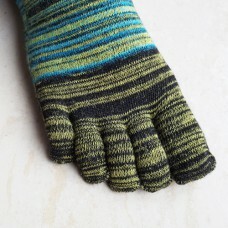 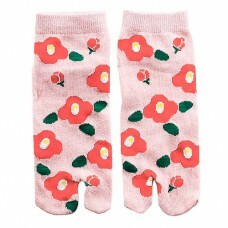 Casual unisex Japanese 5 toe socks in blue-yellow-green. 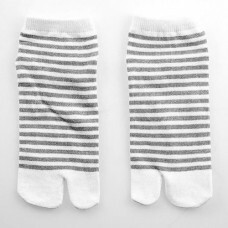 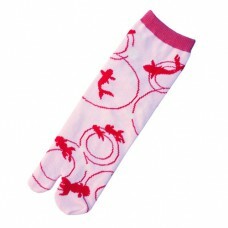 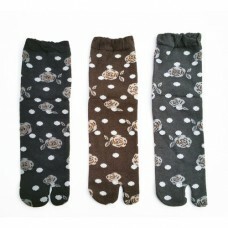 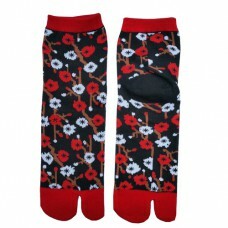 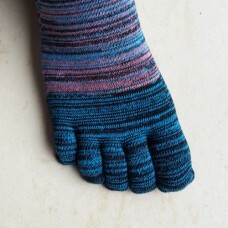 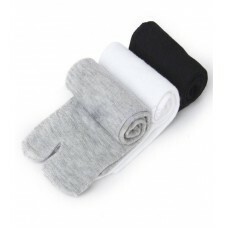 Good for European sizes 38 - 43..
Casual unisex 5 toe socks in black-blue-pink. 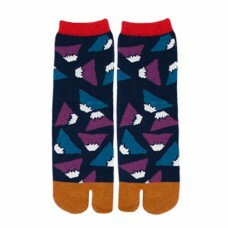 Good for European sizes 38 - 43..